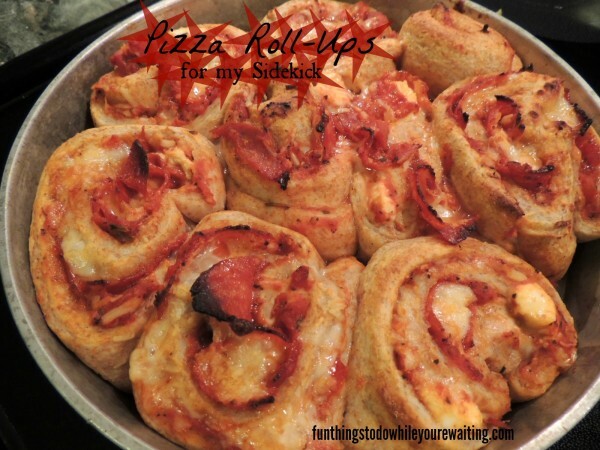 I am not going to lie, these pizza roll-ups are awesome! I found the idea on Pinterest and thought that this would be something easy for Baby Bub to eat and to eat left-overs. These were such a hit the first time, that I decided to make them again and to share them with you. I took a major short-cut both times that I have made these in that I used a store bought dough. It works for me. I am sure that some day I will try my hand at making dough but, I am thinking that I will need a dough hook on a kitchen mixer to really do that project well. So, I used store bought dough. 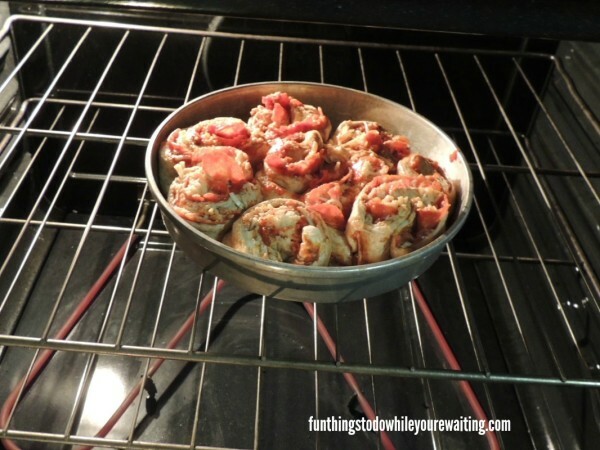 So, once you have your pizza topped, you just roll it up much like a jelly roll or a cinnamon roll. I put the entire roll in the refrigerator for 30 minutes to get it nice and cool and somewhat easier to slice. 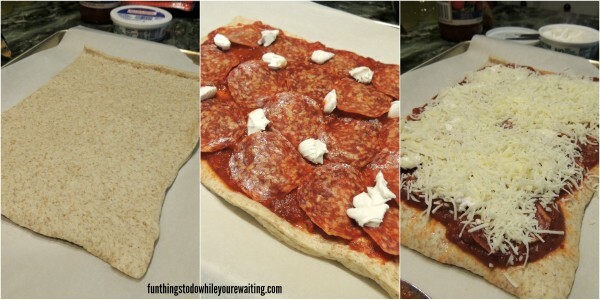 The pinner used dental floss but, cutting through pepperoni with dental floss would be pretty hard. I used a knife and it turned out fine. I cooked them uncovered for about 20 minutes and then covered for another 20 minutes all the while on 350 F. The end result was fairly doughy but so tasty! 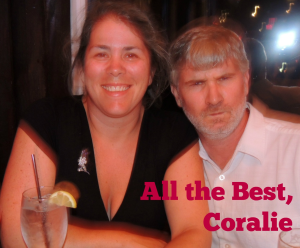 And it is a wonderful dish for my sidekick! 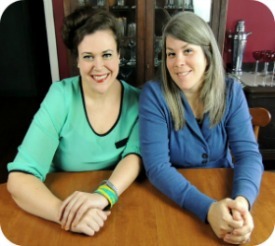 Do you have a recipe that (either of) my sidekick(s) might enjoy? Please share!